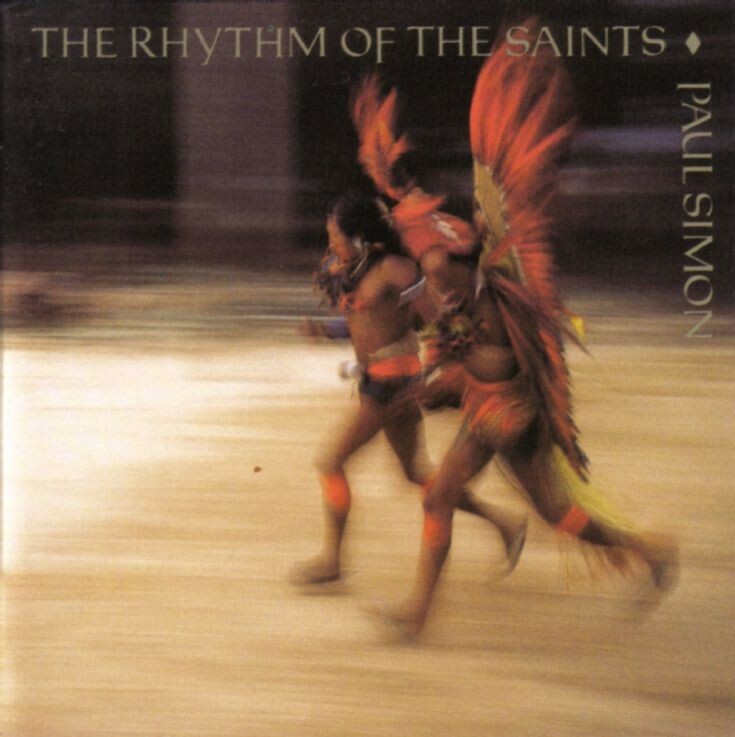 As I mentioned yesterday, I have been listening to The Rhythm of The Saints a lot of late. It is a spectacular album. I stumbled across this video, for the lead single from the album and rather enjoyed it, particularly the purity of the drummers, who I think are members of the Afro-Brazilian band Olodum.